Gift Cards are the perfect gift cause they work for any product we have! On display in the East and West buildings. 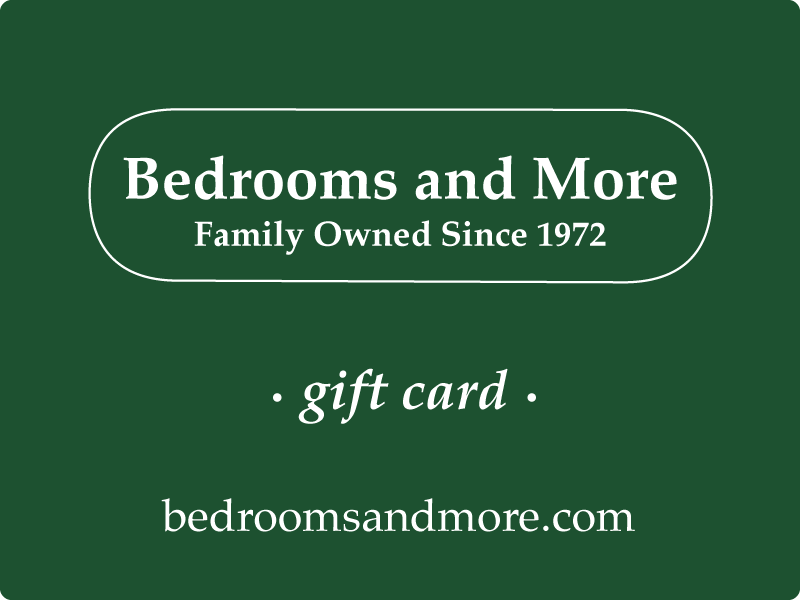 A Bedrooms & More gift card is a great way to show your appreciation. 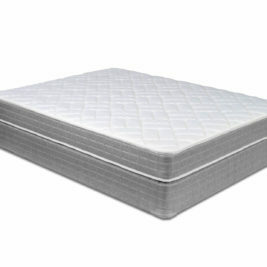 Nothing says I love you like giving the gift of sleep. We are also a great place to register for a wedding or graduation. Select all the items you want, and provide access to friends & family. From seating to snuggles we have it all. 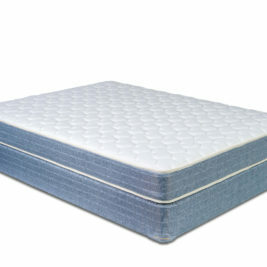 Rugs, Mattresses, bed frames, furniture and bedding are all popular registry items. However, you can also just ask for a gift card. For a custom amount call the our Seattle Store at (206) 633-4494, or stop in and see us on our block of 45th Street in Wallingford, Seattle.